Established in May 1979, the A. G. Leventis Foundation is the outcome of the vision of the Cypriot entrepreneur Anastasios G. Leventis (1902-1978), who laid the bases of its focus on society, education and culture. Now in its fourth decade, the Foundation retains its adherence to these priorities, keenly supporting the dissemination of Greek and Cypriot cultural heritage, as well as extensive public benefits programs, pioneering environmental protection projects, and medical research. Lamprini Rori is the 2016-2017 A.G. Leventis Foundation Visiting Fellow at Modern Greek Studies at St Antony’s College. Dr Rori has previously been a Marie-Curie fellow at University of Bournemouth. Her current research focuses on radicalisation, right-wing extremism, radicalism, the role of emotions in political behaviour, traditional and social media effects. She holds a PhD in Political Science from Université Paris I, Panthéon-Sorbonne. Her thesis « Les organisations partisanes à la lumière de la professionnalisation de la communication politique: une présidentialisation inachevée. Analyse comparative du Parti socialiste français et du Mouvement socialiste grec” examined how the professionalization of political communication affected the organizational change of socialist parties in Europe and most particularly in France and Greece. Lamprini also holds an MA in Political Sociology and Public Policy from Sciences Po Paris and an MA in Political and Social Communications from Paris I University. She has published extensively on Greek elections and parties and the rise of right-wing extremism. Her articles appear, among others, in Party Politics, West European Politics, Pôle Sud. 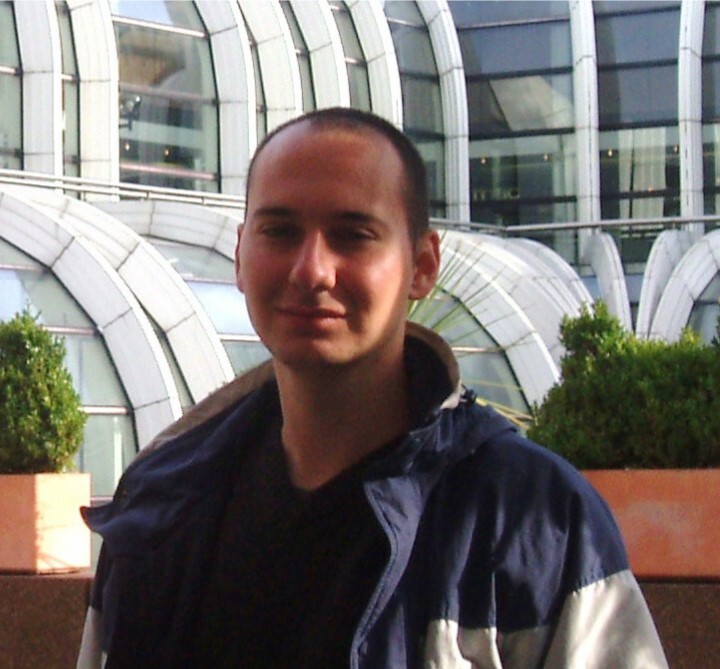 Kostis Karpozilos is an A.G. Leventis Fellow at SEESOX, St Antony’s College. He has earned a degree in Modern Greek Literature at the University of Thessaloniki (2002), completed an M.A. in Historical Research at the University of Sheffield (2003) and a Ph.D. in History at the University of Crete (2010). His thesis focused on revolutionary diasporas in the United States and the trajectory of Greek-American radicalism in the 20th century. He is the scriptwriter of the documentary Greek-American Radicals: the Untold Story (2013), the author of a book on the Cretan socialist intellectual Stavros Kallergis (Benaki Museum, 2013), and he has a fortcoming book titled “Revolutionary Diaspora”. Kostis was a postdoctoral fellow at Columbia University and Princeton University and has taught at the University of the Peloponnese, and at Sciences Po. He has written extensively on the Greek crisis, the European Left and the limits of political imagination in the post-1989 world and currently he is working on an international history of the Greek Left. SEESOX is pleased to announce the appointment of Dr Eirini Karamouzi, the third A.G. Leventis Foundation Visiting Fellow in Modern Greek studies. Dr Karamouzi joins us from Yale University where she lectured in European Studies and History. Eirini also joined the History department at the University of Sheffield in September 2014 as Lecturer in Contemporary History. Eirini has an MSc in European Politics and Governance and a PhD in International History, both from LSE. She has held a Max Weber Fellowship at the European University Institute in Florence and a Pinto Postdoctoral fellowship at LSE IDEAS. Before moving to Oxford in 2014, she was a one-year Lecturer of European Studies and History at Yale University. Her main research interests lie in the history of European integration and the Cold War. Her monograph, Greece, the EEC and the Cold War, 1974-1979: The Second Enlargement, is currently in the press and reveals the rationale behind Europe’s decision to accept Greece in its circle and details the dynamics of the accession negotiations in the evolving environment of detente and the rise of the Left in Southern Europe. She is interested deeply in the contemporary history of the Balkans and she is currently co-editing a volume on the Balkans in the Cold War to be published with Palgrave Macmillan in 2015 that examines the political, economic, strategic, ideological and cultural affairs in the Balkans from the Second World War until the end of the Cold War (1945-1989). 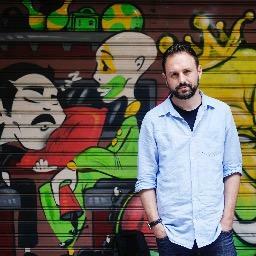 Tryfon Bampilis holds a PhD in Cultural Anthropology from the University of Leiden. He studied Social Anthropology and Social Policy in Panteion University in Athens and he obtained a Master in Science in Social Anthropology at UCL. His monograph titled Greek Whisky: The Localization of a Global Commodity (Oxford & New York: Berghahn) examines imported beverages and their relationship to moderness, gender and scale making in contemporary Greece. His research interests include, ethnographic approaches to modernity, material culture, commodities, post-authoritarian Greece and Aegean/Greek ethnography. He has been publishing on the anthropology of consumption and material culture and he is currently researching the rise of far-right in Greece in relation to migration and the current economic crisis. He has been teaching anthropology at the University of Amsterdam and the University of Bayreuth and has served as scientific advisor at the Netherlands Institute at Athens. 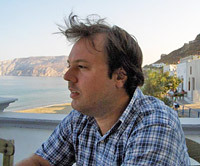 Dimitrios Gkintidis studied Balkan, Slavic and Oriental Studies at the University of Macedonia in Thessaloniki (2003) and Sociology at the University of Strasbourg II Marc Bloch (2004, MA). He received his PhD from the Department of Balkan, Slavic, and Oriental Studies of the University of Macedonia in 2011, with a specialization in Social Anthropology. His thesis focused on the local public sphere of the Greek border region of Evros and the changing perceptions of politics, economy and culture in the context of national and EU policies. He was 2012/2013 A.G. Leventis Fellow in Contemporary Greek Studies at SEESOX, ESC, St Antony’s College, University of Oxford. His current research focuses on the symbolic construction of “European Integration” in Greece over the last 30 years.